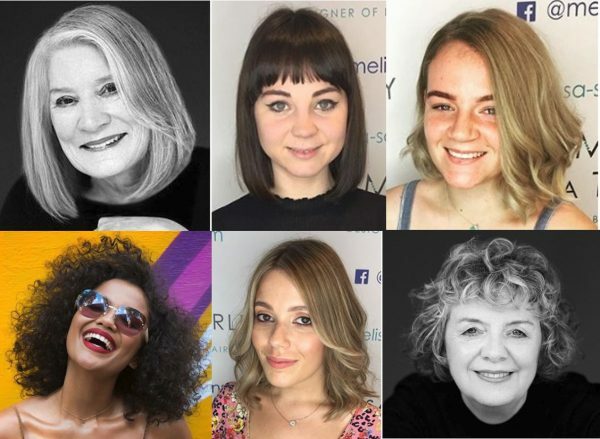 As masters in both Balayage and Ombre, and with the Manchester Balayage Centre based here in the Salon, we’re often asked what the difference between the two is. In fact many people get confused and think they’re both one and the same, but that’s definitely not the case. It’s not difficult to get them mixed up – at first glance there are similarities. When you take a closer look though, there are quite marked differences. So in this article we’ve compared Balayage vs Ombre to give you all you need to know. In a nutshell, Ombre is a more striking contrast of colour and Balayage is more subtle. Let’s explain in a bit more detail. Ombre comes from the French word for shadow and is a striking two-toned hair colour effect which is often darker at the top and lighter at the bottom. It’s often popular with brunettes, but it is a style that can work on any hair colour style, length and texture. 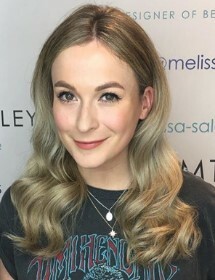 In the salon we’ve created marvelous Ombres for blondes as well as darker hair colours. 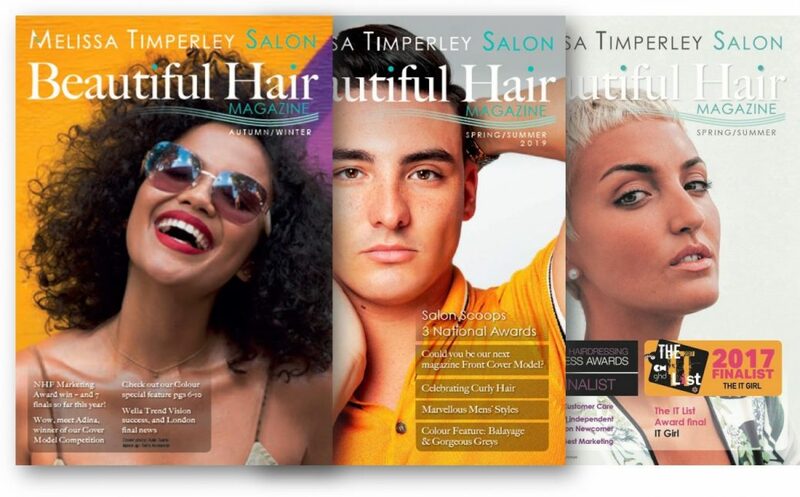 We’ve even added distinctive colours such as lilac, pink and green into some clients’ styles. The colour technique in an Ombre sits in more distinctive blocks, which is why it is a more striking style. Many clients like it because it doesn’t need as much ‘touching up’ compared to other colour techniques – the top area and roots remain dark. Balayage is another word which originates from the French language. 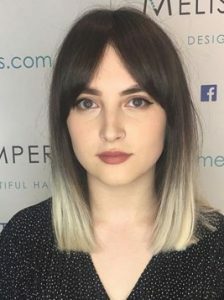 It means to sweep, and basically sums up the technique you use when applying colour to create a balayage look. It creates a much more subtle and blended look as you ‘sweep’ colour through small sections of the hair. While you do see a lighter colour flowing downwards in the style, unlike Ombre, there are still some darker tones left at the base of the hair. This really helps Balayage to deliver a more natural and softer look. Balayage is a style that works for all hair colours. You’re not just limited to two tones either. In fact we often combine a number of shades to create depth and a real sense of flow and light-play on our clients’ hair styles. Like Ombre, Balayage can be a cost-effective colour transformation when you consider the top section/roots remain darker. 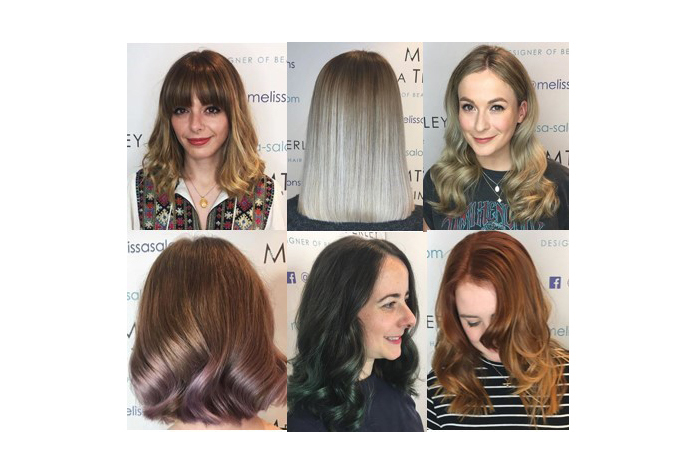 Balayage vs Ombre – which to go for? If you’re thinking whether to go for Ombre or Balayage, it makes sense to have a consultation first. It’s really important to get colour combinations that work well with your complexion, facial tone and even your clothes sense. These techniques also require skill and care to get them right, otherwise you can be massively disappointed with the result. Our advice is to go to a stylist who has Ombre and Balayage Mastery and can prove it. 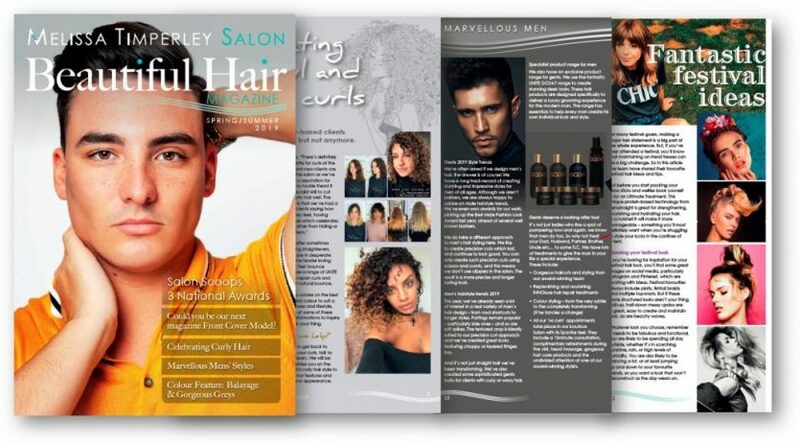 At Melissa Salons you can see plenty of our work in this area on our website, Instagram , facebook and other social media sites. 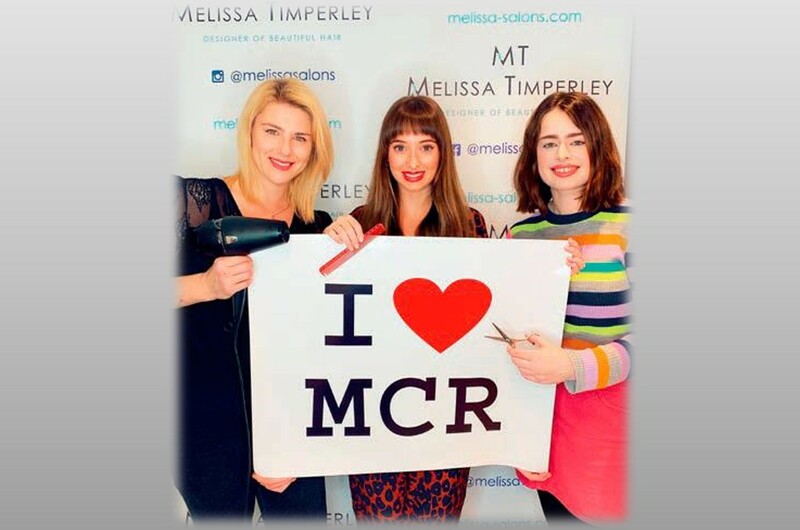 If you have your heart set on Ombre or Balayage (or can’t decide between the two), why not book in for an initial consultation with our friendly team of colour specialists at The Manchester Balayage Centre.